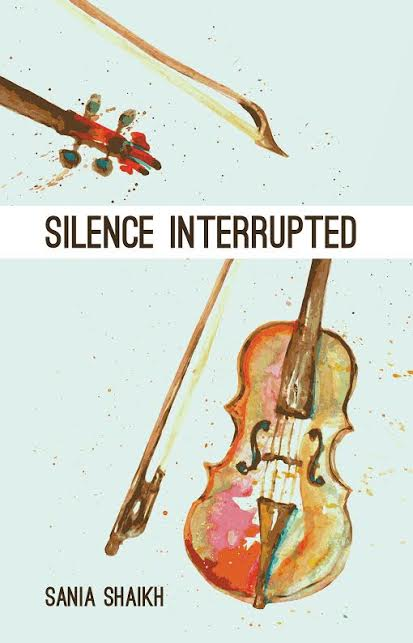 An insightful tale of perseverance, Silence Interrupted is a young adult novel about the beauty and peril of traversing the world as a teenager. 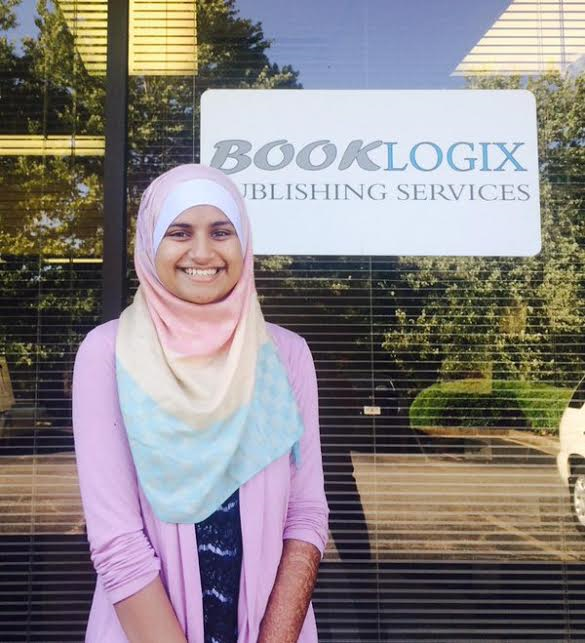 You can connect with Sania on her Twitter, Twitter and Facebook. Disclosure: I received no compensation for this book. All opinions expressed are my own.